Lisa Forth has been appointed Activities Coordinator at New Care’s Grosvenor Manor in Chester. Lisa has enjoyed a long career in care and holds a number of relevant qualifications, including Healthcare Diploma 2 and End of Life. 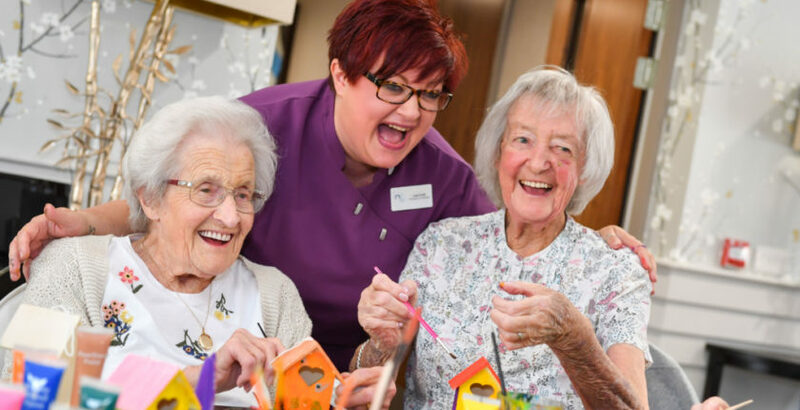 Before joining New Care, she held a similar activities role within another local care centre where she managed the activities team and built up a strong activities programme over a seven year period. Lisa will be responsible for delivering a purposeful and meaningful activities programme for residents. She said: “I had heard about New Care’s absolute focus on individual care and attention for each of its residents across all of its homes and its commitment to developing its employee team and am so proud to have joined such a forward thinking and caring business.